The Live Events Group supply Bristol mobile disco hire. Click on contact us to receive a free quotation or use the form on this page to request a callback. Both Darren Daley and Simon Ross have lived in Bristol for many years: Darren worked on the radio as the Breakfast Show presenter at Vibe 101 and Simon was the Drivetime DJ at GWR FM (now Heart). We’ve lived all over the area from Bradley Stoke and Stoke Gifford to Horfield and Chew Valley and we’ve worked at all of the big events including the Balloon Fiesta and T4 On The Beach. 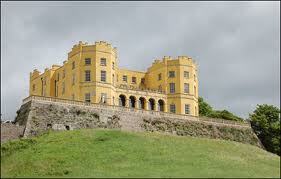 If you need Bristol mobile disco hire and your location is not mentioned contact us for a free quote. 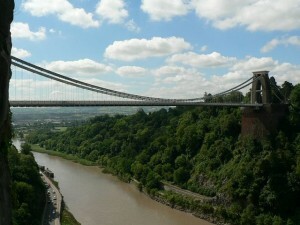 Clifton is well known for the Downs, Clifton College and of course the Suspension Bridge. As well as that though, Whiteladies Road and Clifton Village have some lovely bars and restaurants whilst Clifton College and the zoo are just down the road. The Live Events Group provide mobile disco hire in Clifton, to obtain a quote, fill out the form at the bottom of this page or contact us. Close enough to the centre of Bristol but far enough out to avoid the masses, Sneyd Park and Stoke Park are lovely locations in Bristol. A short walk over the Suspension Bridge and you’re in Ashton Court yet a meander in the other direction and you’re in Clifton Village. The Live Events Group provide mobile disco hire in Sneyd Park and Stoke Park, make an enquiry or use the form underneath. Situated to the north of Bristol, Thornbury is a lovely market town on the edge of The Cotswolds. We are proud to be recommended as suppliers of mobile disco hire at Thornbury Castle and if you’re looking to hire a mobile disco in Thornbury, use this form to conatct us.